Grime superstar Stormzy, off the success of his previously released singles, has finally dropped his debut project. 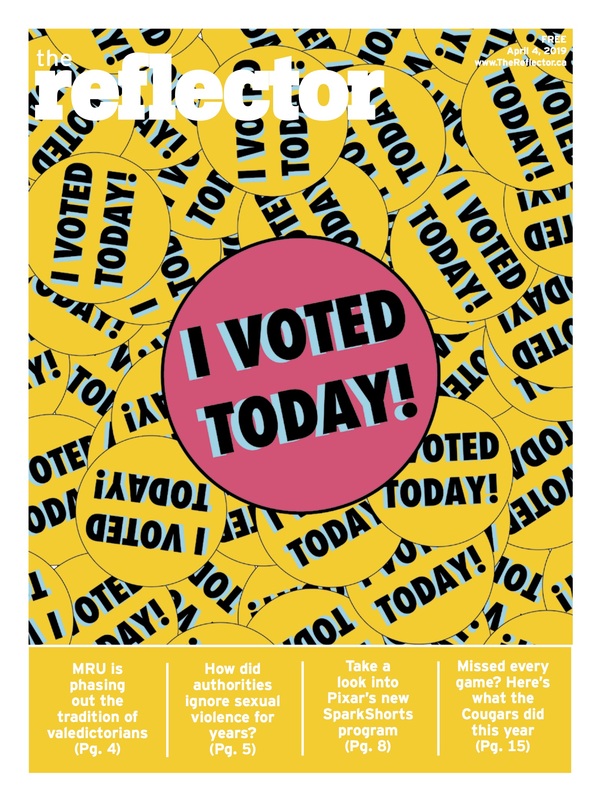 Grime has seen a surge in popularity this side of the Atlantic, and Stormzy is a large part of that (and for good reason too). 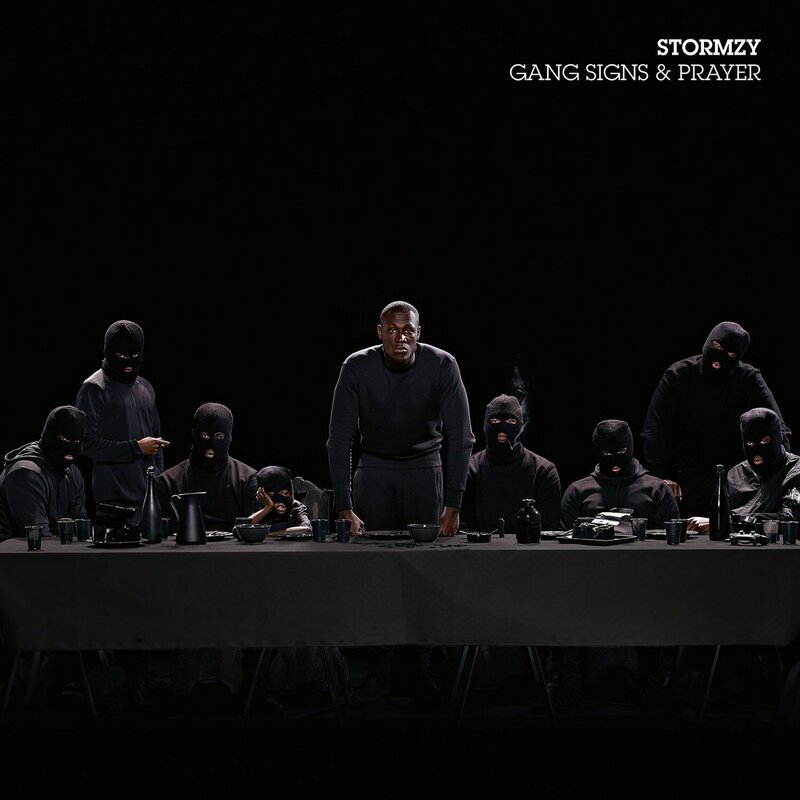 Best known for his bangers, Stormzy brings some of his best instrumental to this album. Some of them feel more like the conventional rap bangers we hear today, but tracks like “Cold” and “Big for your Boots” bring the traditional grime feel I was looking for. To my surprise, Stormzy also brought a lot of emotional, R&B style singing to the album. While his singing isn’t the best and kind of out of place from what people were expecting, Stormzy brings his lyrics on these tracks from an emotional place. Tracks like “Blinded by your Grace Pt. 1” and “Cigarettes and Cush” give the album some variety in between the bangers. 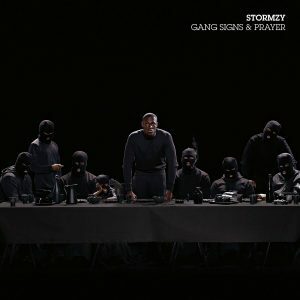 All in all, Gang Signs & Prayer is a safe album for Stormzy’s debut and makes for a good introduction for grime new-comers.